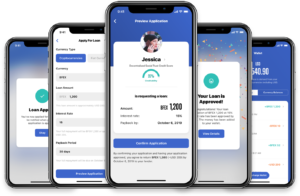 Bank Future Exchange (BFEX) is a company that seeks to revolutionize the banking sector by facilitating access to loans to everyone using their social credit scores. 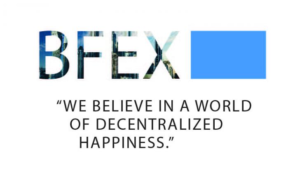 BFEX has taken a leading role in making equal access to utility a reality. The firm has established itself as a social enterprise to help in addressing limited access to loans. 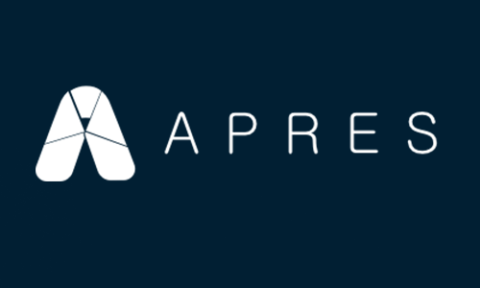 The project is led by a team composed of some of the greatest minds in banking, technology, management, and business sectors to ensure it becomes a success. The company’s mission is to ensure all people have equal access to financial assistance. Developing an easily accessible financial system will not only enhance this access but also disrupt the current banking system. 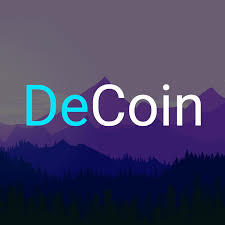 The project will decentralize peer-to-peer lending by using blockchain technology, big data, and Decentralized Social Trust Credit Scoring (DSTCS). The company is determined to develop a sustainable financial network that will allow people to access financial resources. The system will help in improving the quality of the lives of the people who will get the loans. Professor Muhammad Yunus, in a Huffington Post in 2012, said that the poor people are very innovative as it is their only survival way. He further stated that the poor remain so because they lack the necessary resources to turn their creativity into reality. Creativity is crucial for any business that wants to succeed in this era of free economy. There can be no development or continuity in the absence of financial resources. The existing financial institutions are unreliable in addressing this challenge as they have restrictions and strict terms and conditions that must be met. 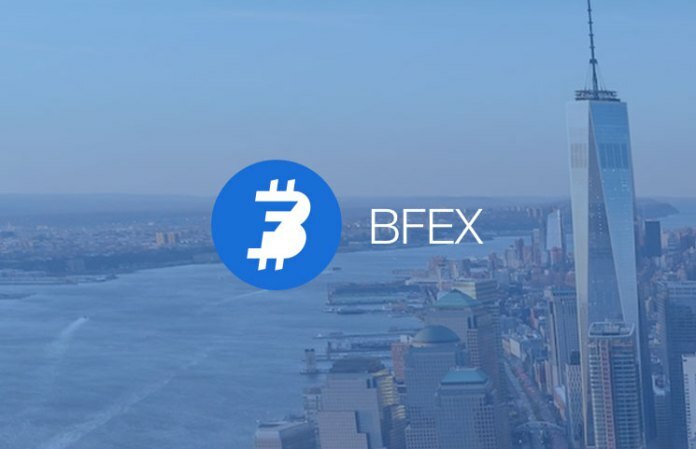 BFEX has emerged as a solution to challenges observed in the traditional banking system. It has the following features that enable it to overcome these difficulties. This credit system is essential in enhancing the credibility of nano-finance clients. 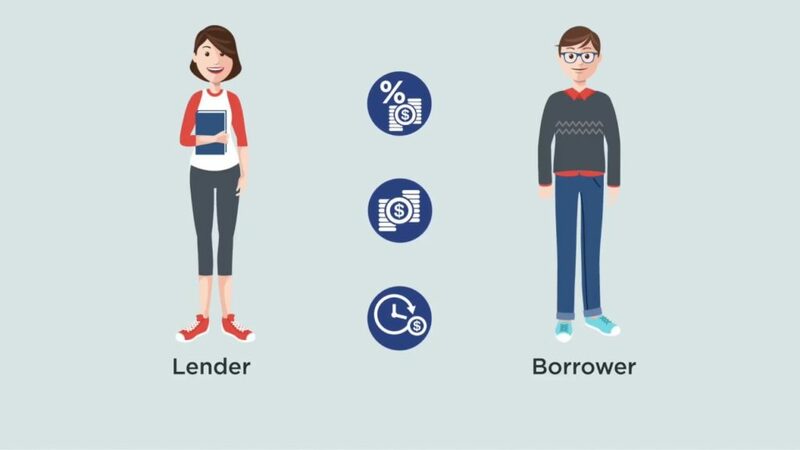 BFEX cannot work without this crucial system that facilitates the meeting and interaction of a lender and a borrower. The two get a chance to agree on terms like the interest rates, amount, and the payment period among others. All information is recorded in the Hyperledger Fabric. This feature allows the users to access goods and services supplied by the various BFEX business partners. The users have many products and services to choose from. The money raised during ICO will be used in various ways. Research and development will take the largest share, 45 percent. Marketing will receive 25 percent and operations 15 percent of the funds. The partners and legal expenses will have an equal share of 10 percent each.